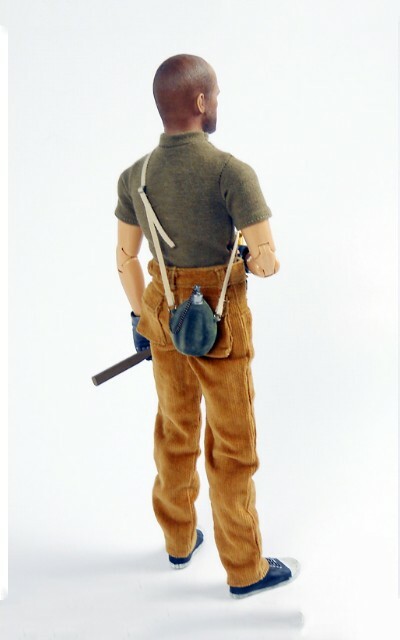 Hi, I've have a 1/6 scale custom maintenance man. 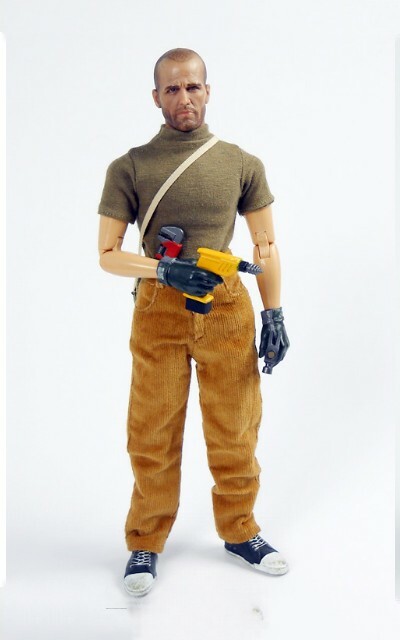 Body is from VERY HOT TOYS. 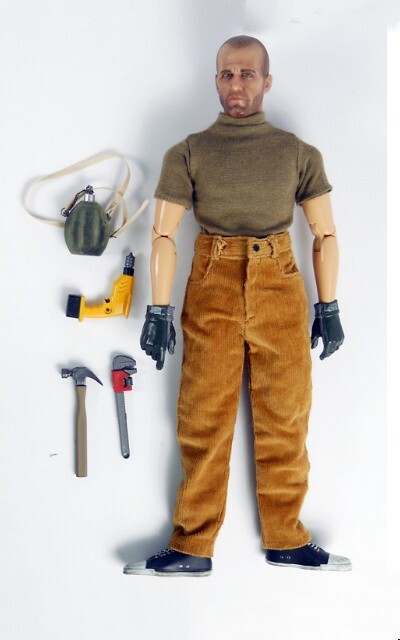 Picture shown is what you will receive, together with the accessories.